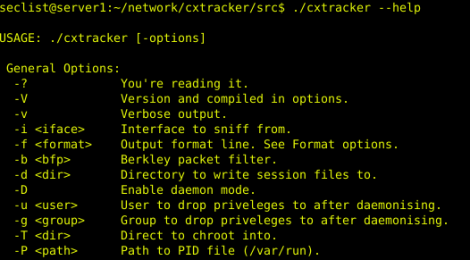 Browse: Home / CxTracker – is a passive network connection tracker, auditing and network discovery. 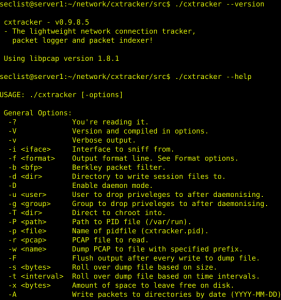 CxTracker (Connection Tracker) is a passive network connection tracker for profiling, history, auditing and network discovery. It can be used as an replacement for sancp in the sguil setup. It handles VLANs (2 layers) and IPv6 out of the box. 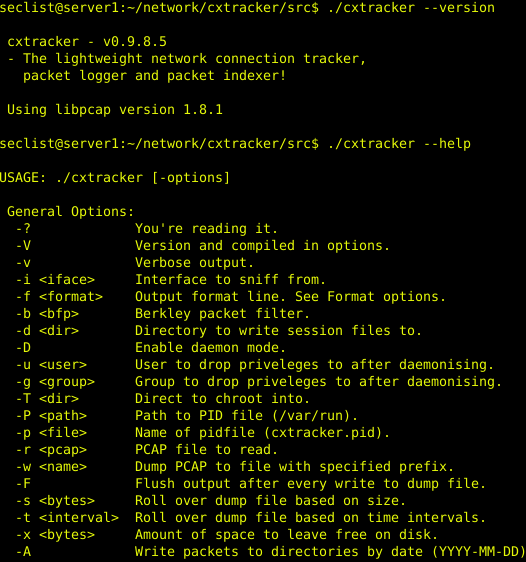 ← Scripts that fingerprint, scanner and/or identify security issues.